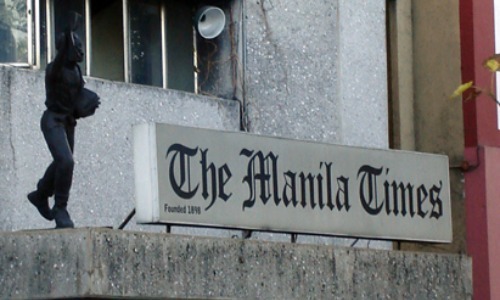 Philippine newspapers offer reliable foreign and Filipino news. Today, they are re-examining their driving forces to deal with technology. Joining them are Philippine TV and Philippine radio. The scenario is in a flux. Newspaper companies saw the writings on the wall… ONLINE. It’s time to adapt, or face extinction. The country's newspaper industry started over 150 years ago. The first Filipino printer was Tomas Pinpin of Bataan. 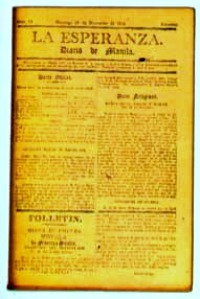 The first provincial newspaper was ‘El Eco de Vigan’ issued in 1884. 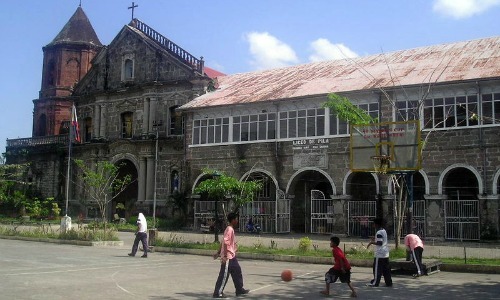 The Philippines has 387 local and national newspapers as of 2012. Most have online versions. 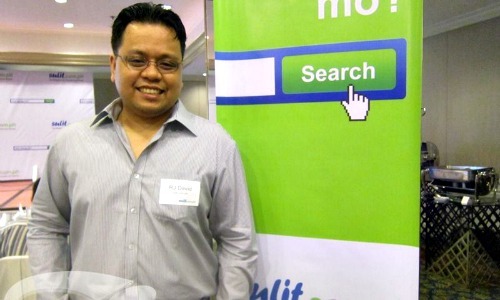 The most read are the Pilipino prints followed by English. Trailing thinly are Chinese and Spanish versions. Broadsheets are mostly English and cost P15-25 ($0.27-0.45) per issue. Broadsheets cater to the middle and upper classes. 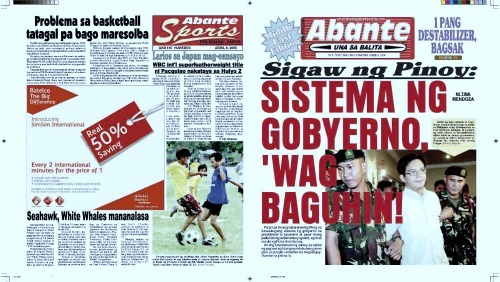 Daily tabloids are mostly Pilipino. They retail at P6-7 ($0.11-0.13) per copy and are popular with the masses. The industry has been viable over the years. Today, however, there are big issues and concerns. Print copy revenues dwindled. Market values of newspaper firms dropped as well. The print classified advertising bonanza is gone. Lots of internet advertising platforms have been irreversibly snatching the revenues. Take for instance Sulit.com.ph. 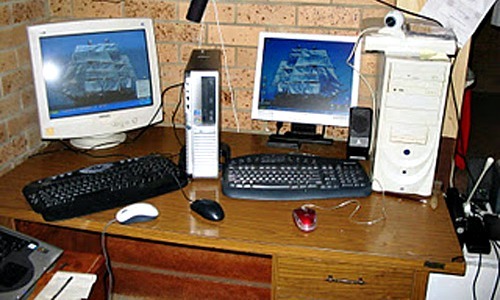 It’s a website for FREE classified ads. It has 450,000 daily unique visitors, indicating it has already owned a niche. The next step… the Internet. The effect… more headache for the newspapers. 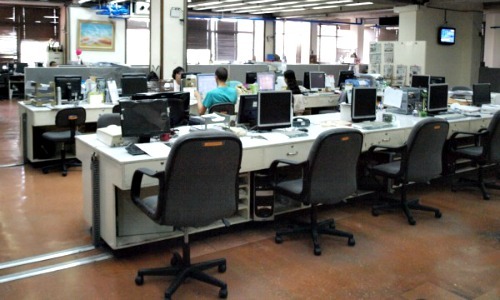 In advanced countries with strong internet markets like the US and UK, newspapers are dying. The Philippine situation is in stark resemblance. 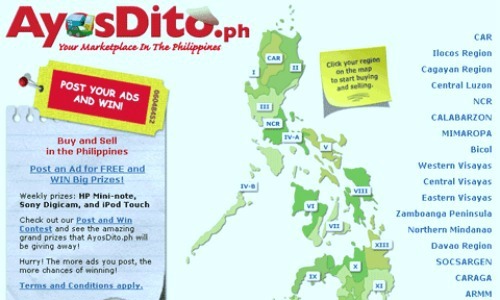 More Pinoys shun from newspapers, much less buy. 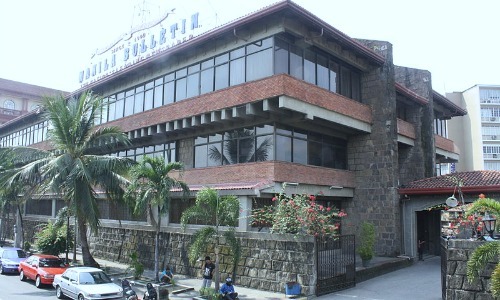 More Filipinos own cellphones from which they obtain mobile news. 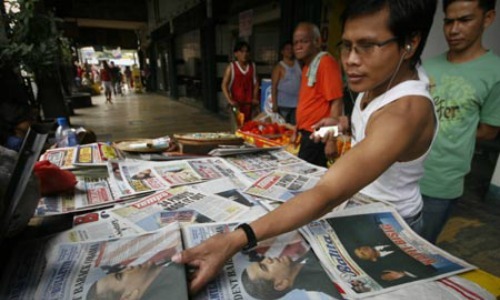 Newspapers in the Philippines are nearing their breaking point. When? The clue is the case of US newspapers. They can’t recover the advertising bonanza they used to enjoy. Many digital platforms plug the market. 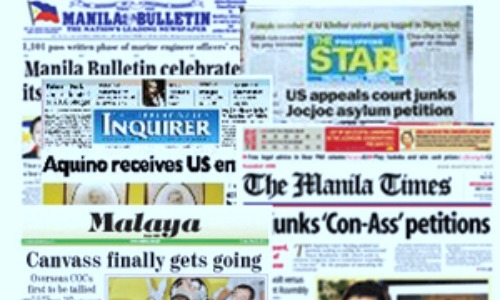 Philippine newspapers remain good sources of domestic and international news... though may not for long. What is contentious is the digital world. 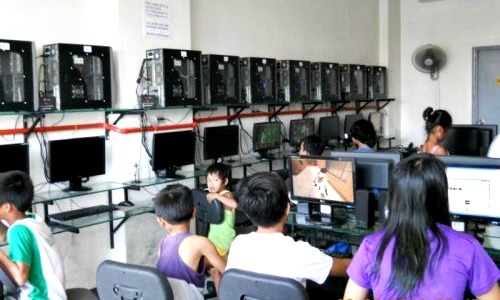 More Filipinos obtain news and information from digital media, rather than print or radio. Publishers must turn digital. Instead of print... E-News. If there's something you want to clarify about Philippine Newspapers, please Contact Me. Convinced? Come and SEE, LIVE or INVEST in the Philippines. I promise to use it only to send you The Philippines Treasurables.